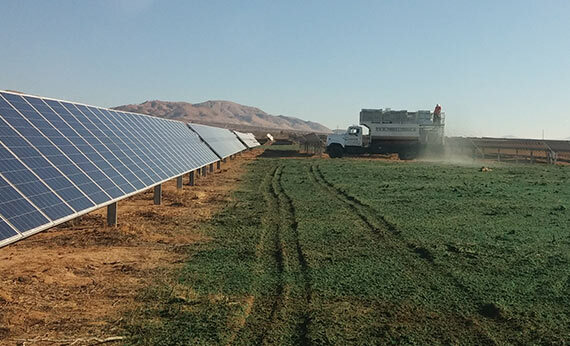 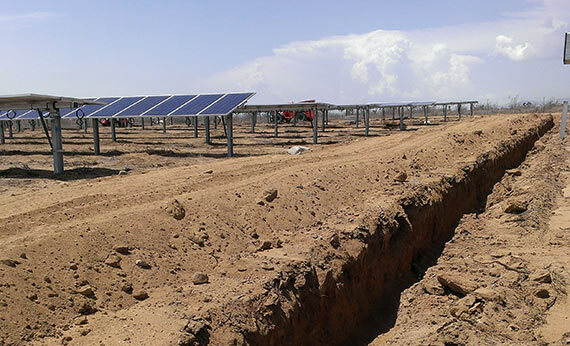 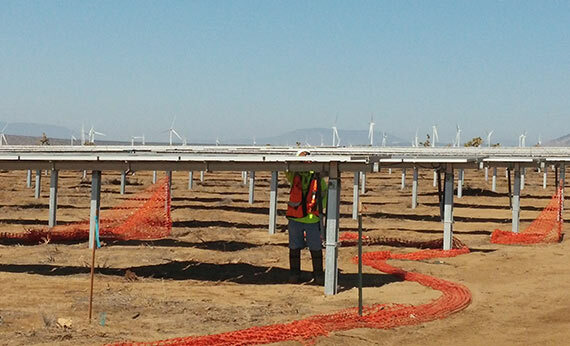 EI was retained by EDF Renewable Energy to plan, permit, and monitor the 18MW Catalina Solar 2 Project located in Kern County, California. 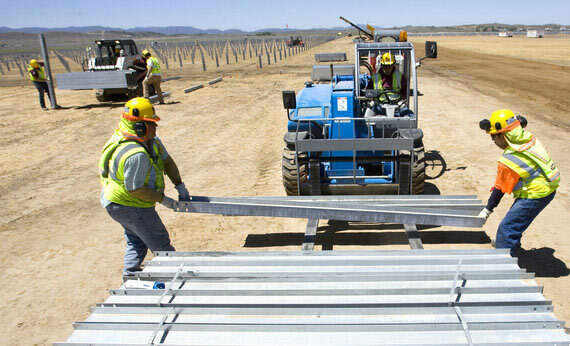 EI was responsible for the preparation of over twenty mitigation plans covering diverse topic areas including, but not limited to: Biology, Archaeology, Aquatic Resources and associated permits, Restoration Planning, Hazardous Materials, Fugitive Dust, Decommissioning, Invasive Species Management, Fire Management and Emergency Response, and Long-Term Management. 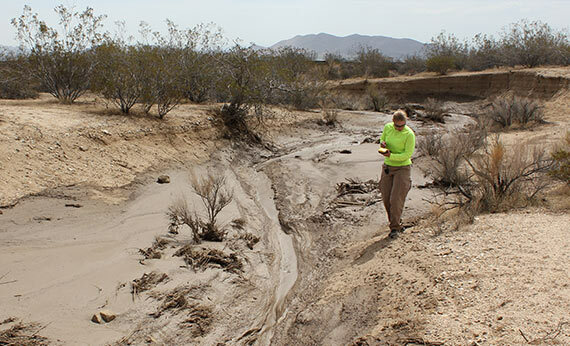 EI successfully negotiated and obtained all required plans, approvals, and permits with Kern County, US Fish and Wildlife Service, California Department of Fish and Wildlife, Lahontan Regional Water Quality Control Board, Eastern Kern Air Pollution Control District and other agencies. 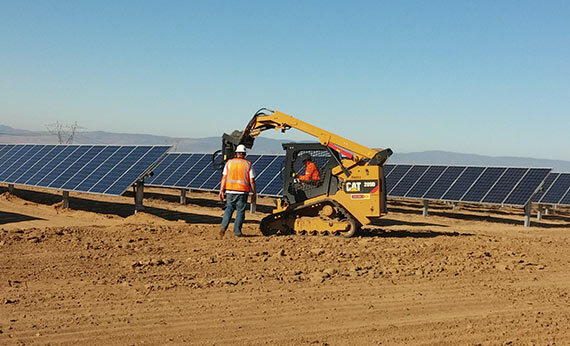 Additionally, EI’s team provided biological, cultural and environmental resource monitoring throughout the successful construction of the Project with zero compliance violations. 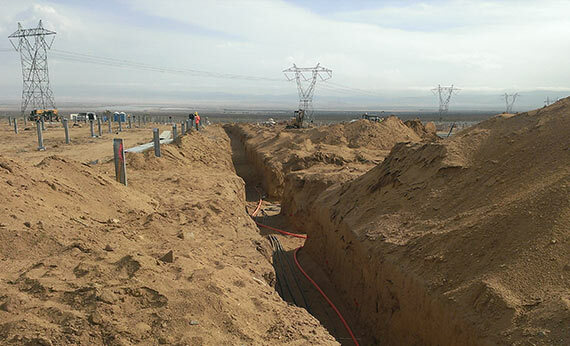 Further, EI’s team of experts provided strategic recommendations on the acquisition and implementation of all Project mitigation lands.